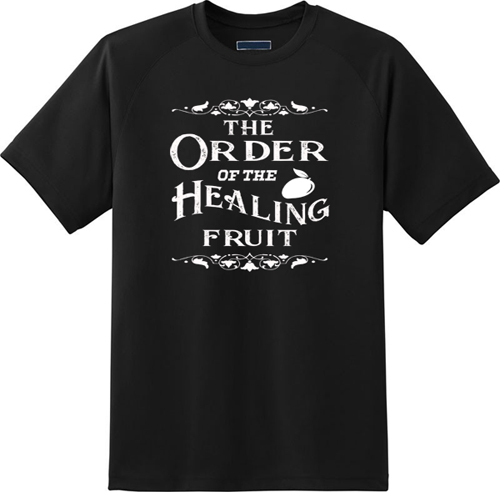 so i made my own thief faction "the order of the healing fruit"
my question is what faction would you be in thief 1/g/2/3 or would you make a new faction to be apart of? We quaff mead and gorge on deer legs every Tuesday night. Ah, Kevel the Blessed is an enigma wrapped in a velvet overcoat. May his stew forever contain real cow, not potato, potato, potato. Show your devotion to your clan, with these spiffy t-shirt designs! Download the zip! Contains PNG versions of the above designs that you can upload to your fave t-shirt printing website. Print a s**t load and sell them from the back of yer van down the market. Designs are 1800 x 2400 (300 dpi). At this point I see no incentive to join the Order of the Healing Fruit. There's been no mention of what it entails whatsoever. The Sons of Kevel, meanwhile, have snacks. And mead. Don't forget the mead. The Sons of Kevel, meanwhile, have snacks. Last edited by Purgator; 5th Apr 2019 at 20:34. "...The Sons of Kevel are the most enigmatic of the City's denizens, so much so that even we know very little of them and their practices. Their founder was presumably called Kevel, though even this may be another riddle in their intricate web of deception. The only piece of information we can relay with any certainty is that they greet each other with the simple question 'is that you, Kevel?' The correct answer to this question is unknown to us, thus we have been unable to infiltrate their organization as of yet..."
should i put up a vote to have devs add a faction area below location for all players to add what faction they want to be in? You should do nothing, forever.